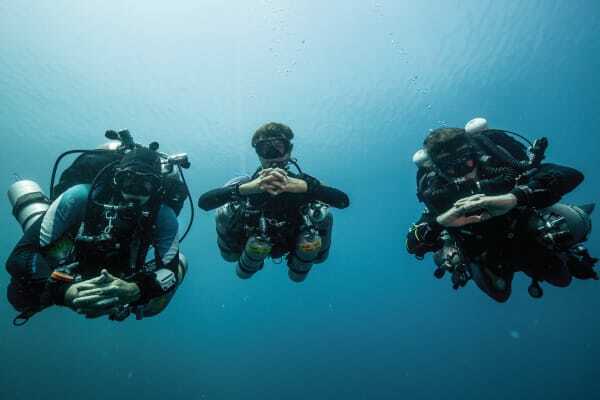 Our Next PADI TEC Deep Instructor courses July and November! For PADI Instructors interested in qualifying as PADI Tec Deep/Trimix Instructors, then we have both diver and Instructor level courses scheduled consecutively and we’d recommend an early reservation as as our recent courses fully booked up 3 months in advance and there are only 4 spaces available for this program. There are 3 different levels of training within the PADI Tec deep diver program, Tec 40, 45 and 50, and all 3 modules can be taken together to qualify as a PADI Tec Deep diver, allowing you to dive to depths of 165ft/50 meters, using up to 100% Oxygen for accelerated decompression. 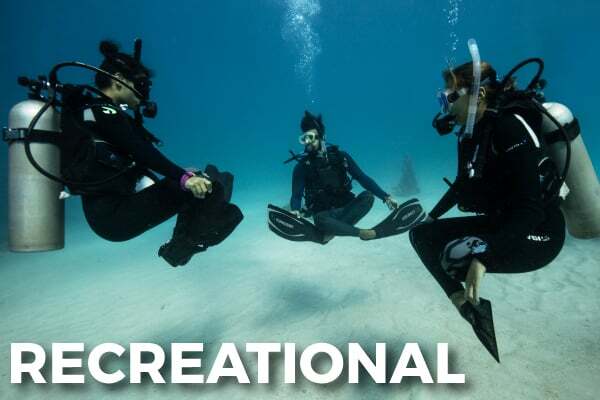 The complete Tec Deep training takes 9 days and has a course fee of $1350 and $50 manual, and $3 a day reef fee. 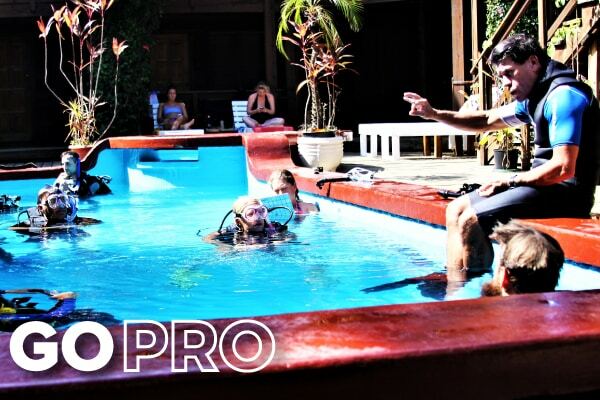 For PADI Instructors there is also the option to take our 6 day PADI Tec Deep Instructor course and after auditing one Tec Deep component (4 days and $350) and upon meeting the 25 decompression dive requirement, can then offer training in all 3 Tec modules. 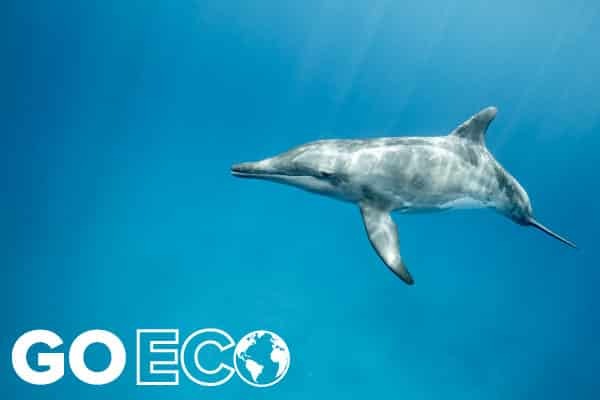 The Tec Deep Instructor course costs $1200 and $3 a day reef fees, plus $70 Instructor manual and a PADI application fee of $97. All training can be offered in sidemount configurations and we can also conduct Tec Sidemount Instructor training simultaneously. All training is offered through the Utila Dive Centre in the Bay Islands of Honduras and can be done on either backmount or sidemount, and with our fringing reef systems, deep walls, and water temps of 26-28c/78-84f, and visibility of 20-30 meters/70-100 feet, make Utila a great choice in the Caribbean for technical diver training. 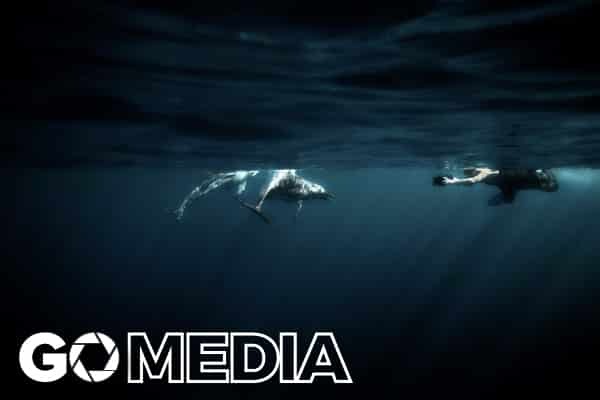 We have strict class sizes of 4:1 and there are just 4 spaces available on our July 13th Instructor program (July 20th Trimix Instructor) and we recommend an early reservation. 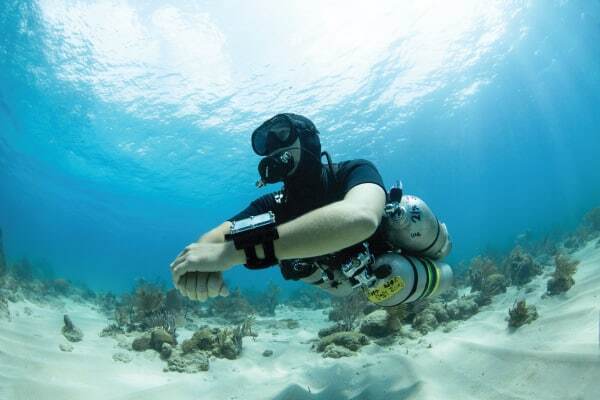 The diver level training can be offered immediately (or all year round) before our Instructor programs (Tec 40/45/50 starts June 28th) and we also offer Trimix diver and Instructor training. 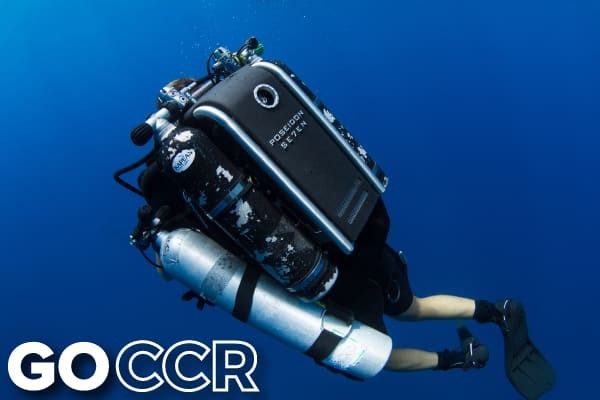 For more information on our technical diver training please visit our tec diving section of this website and contact us for specific course information. 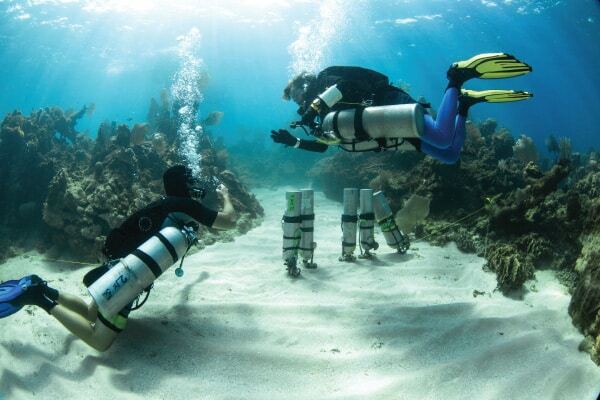 All training can be offered in Tec Sidemount configurations as well. Our next Tec Instructor course of 2019 will be scheduled in July. Please contact us ASAP as spaces limited! If you’d like to learn more about a professional dive career as an Instructor on Utila, please contact PADI Course Director Andy Phillips on gopro@utiladivecenter.com for more information or use the contact form below.